Welcome to the largest online video chat room community. Explore thousands of video chat rooms and meet millions of friendly members. 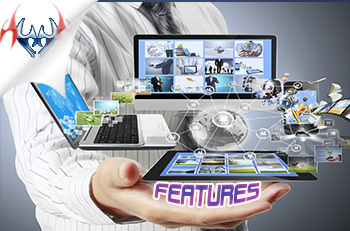 Features of ZamTalk are: Superb Quality of Voice, High Deficiency Quality of Webcam, Room Creator in Punblic & Configure, Invite friends, Send PM/Whisper, File Transfer, Attractive Smiley icons etc. ZamTalk is a free popular Internet voice and video Chat program. 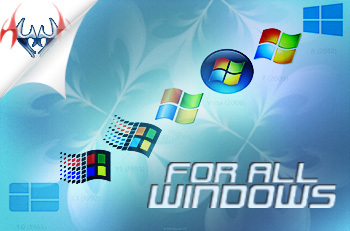 It is available for All Windows such as: Xp, Vista, 7 and 8. Enjoy this free service on Windows. ZamTalk providing services such as: Colour Nickname, Colour Room, Space Nickname and Crown Near to Nickname. 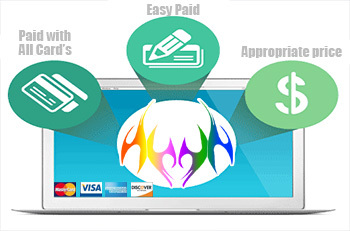 Buy Premium Services through CashU, Paypal, Western Union and Moneybookers. 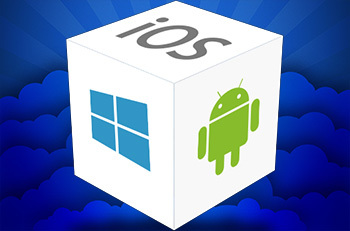 We are working on Android/Iphone Application. It will be available soon! Please select your Payment Gateway! During Payment Process Please do not use Back Button on your Browser,If you need to Edit Your Product Information,kindly return to Services & Products page and try again!